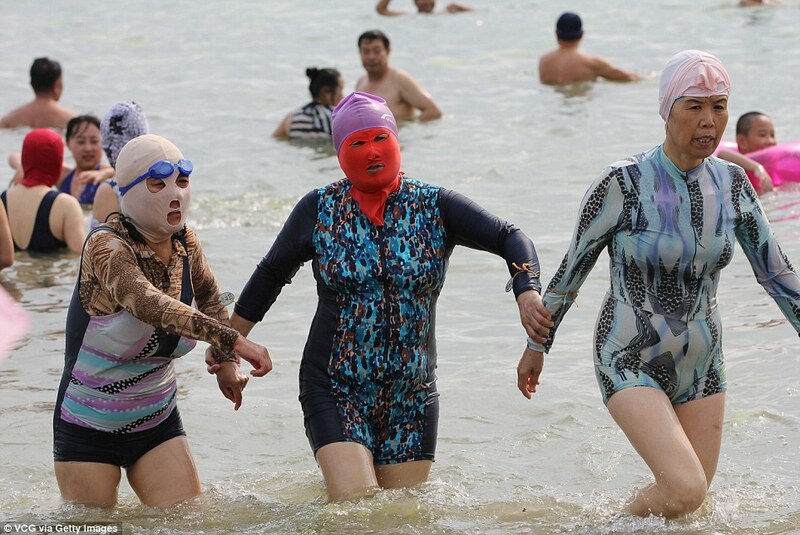 Check Out The “Facekini” Craze Sweeping Across China! The item, which was invented in 2004, consists of brightly colored waterproof material stitched into a balaclava style mask. Despite it originally being designed as a sun blocker, the item has become something of a fashion item, and few in the area hit the beach without sporting one. 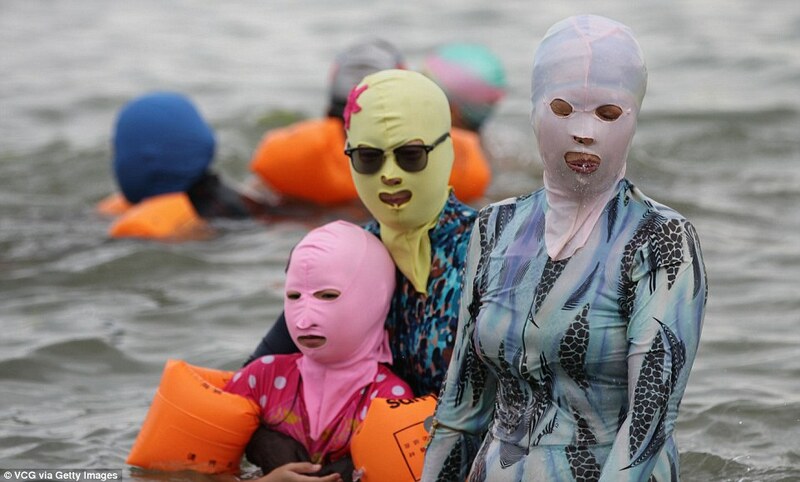 The masks are particularly popular with the women of Shandong, where temperatures can reach 96 degrees. It has also been said that people are wearing them to protect themselves from jellyfish stings and algae. Next articleThings Go From Bad To Worse For Dani Mathers!